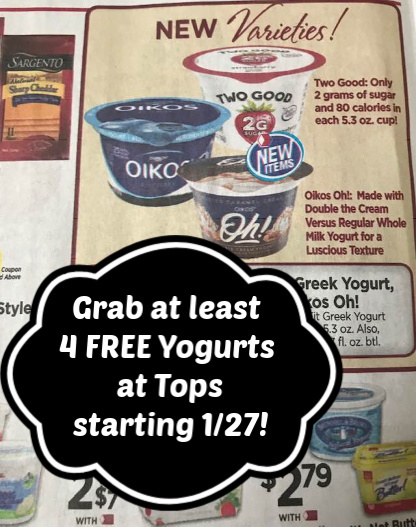 free yogurt deal freebies new printable coupons Tops Tops Markets yogurt 4 FREE Yogurt Cups (or more!) at Tops Markets starting 1/27! 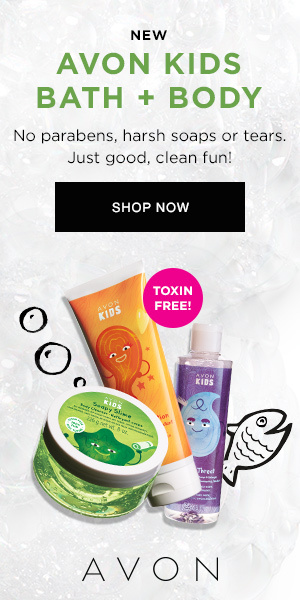 4 FREE Yogurt Cups (or more!) at Tops Markets starting 1/27! Score yourself at least 4 FREE yogurts, depending on how many devices you can print from! This deal is at Tops Markets next week with these new printable coupons and store sales. Plus don't forget you will receive 10 bonus gaspoints for each manufacturer coupon (up to 10 max per transaction). Find NEXT WEEK'S Tops Markets Ad Scan & Coupon Matchups here.